Come down for a pint, sit in our massive garden while the sun still shines and when the nights grow longer curl up by our open fire. Our ales and ciders are always changing but the quality never fails. Fantastic range of drinks, home cooked food and fresh new comfort following our recent renovation. Try out our famous pies, pizzas and burgers, listen to vinyl or our acoustic music nights and enjoy the very best selection of ales and ciders for miles around. If you're feeling a bit more energetic have a game of boules in the back garden. We're unique but still traditional! 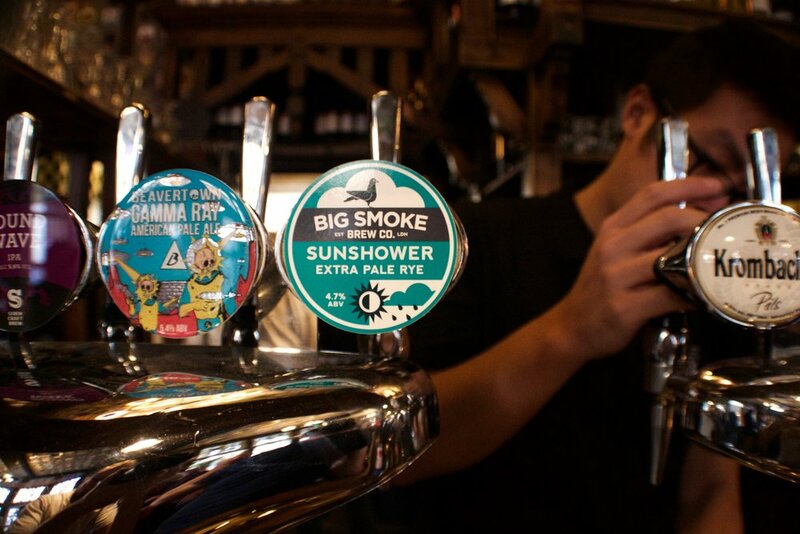 Our many taps feature cask and keg beers from some of the world's most progressive independent breweries & the range is constantly changing so expect to see something different every time you visit. We boast 15 cask ale pumps, as well as 6 cider taps and 10 keg lines you are sure to find something to suit your taste. We also have a great range of over 100 bottled products, an affordable wine list and a small batch spirits for you to choose from. To be kept up to date with what's currently on our taps please follow us on Twitter and Facebook. There is a pint here with your name on it! 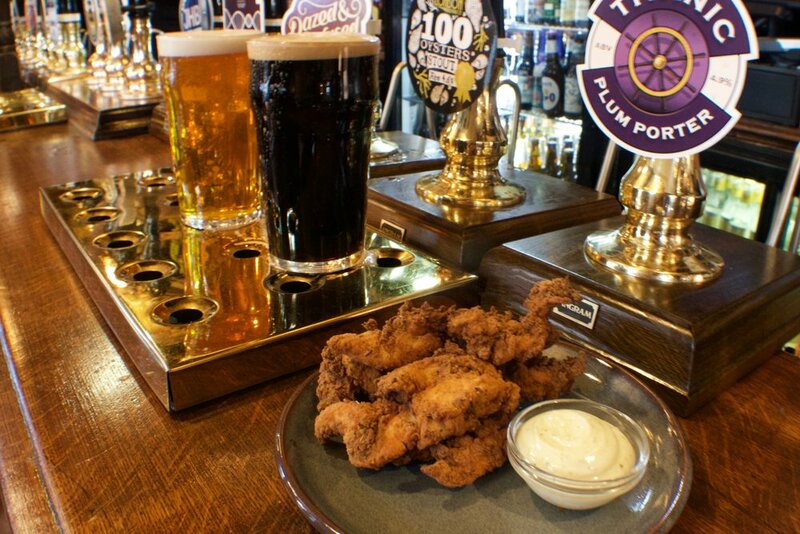 We love our food, so why not pop in for a pint and a bite to eat? All of our food is freshly prepared in our kitchen - we've got Anthea's world famous pies, proper Sunday roasts and a continuously changing specials board to keep things interesting.